I know I've mentioned my sport of target rifle shooting and being an international athlete a couple of times before on here. However I've never really sat down and really filled you in. So I headed over to my Youtube channel and had a good old natter about my experience as an athlete and the basics about rifle shooting. 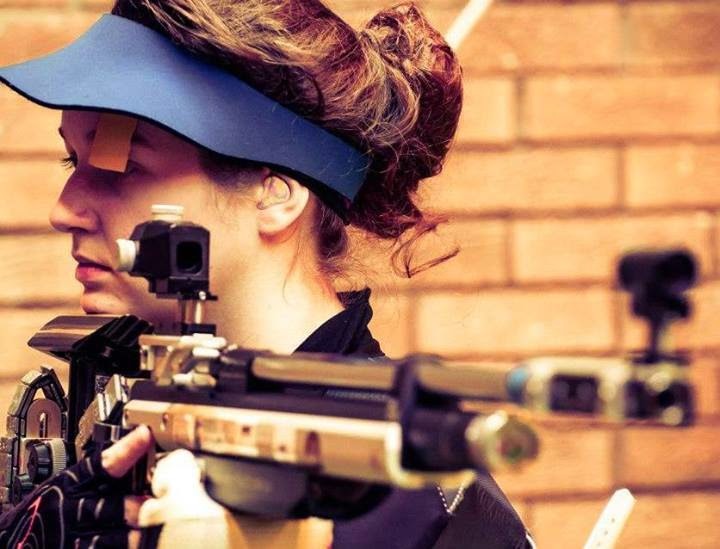 I started shooting in 2008 and then got more and more involved before I started doing international competitions as part of the Scottish and Great British national teams. I've been very lucky and visited quite a few countries with my sport- from Russia in 2012 and 2013 to Germany several times a year! To keep up with my shooting exploits you can always like my Facebook Athlete Page. Do you do a sport? Let me know in the comments down below!